To prepare Jamaica Fever you first have to pour all the ingredients in the cocktail shaker filled with ice. Then you shake until it becomes cold. After that you simply pour the drink in ice filled glass. If you want, you can decorate the glas with a slice of pineapple. Enjoy! To prepare Yellow Bird you have to pour all ingredients in the cocktail shaker filled with ice. Then you shake until it becomes cold. After that you simply pour the drink in glass. Enjoy! To prepare Vesper you have to pour all the ingredients in the cocktail shaker filled with ice. Then you shake until it becomes cold. After that you simply pour the drink in ice cocktail glass. 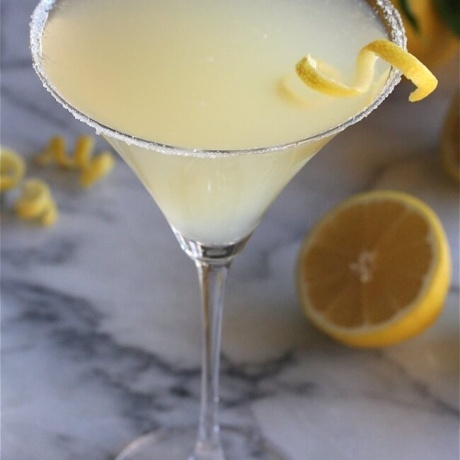 If you want, you can garnish with a lemon twist. Enjoy! 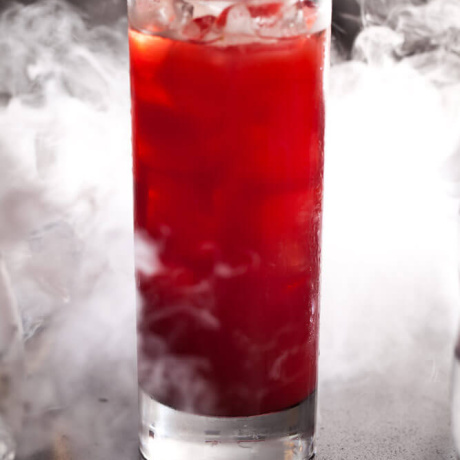 To prepare Vampiro you first have to pour all the ingredients in the cocktail shaker filled with ice. Then you shake well until it becomes cold. After that you pour the drink in ice filled glass. You can also garnish with a wedge of lime and chili. Enjoy! To prepare Tommy’s Margarita you first have to pour all the ingredients in the cocktail shaker filled with ice. Then you shake until it becomes cold. 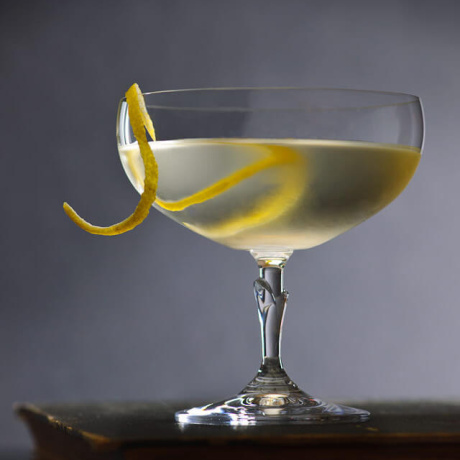 After that you simply pour the drink in martini glass. 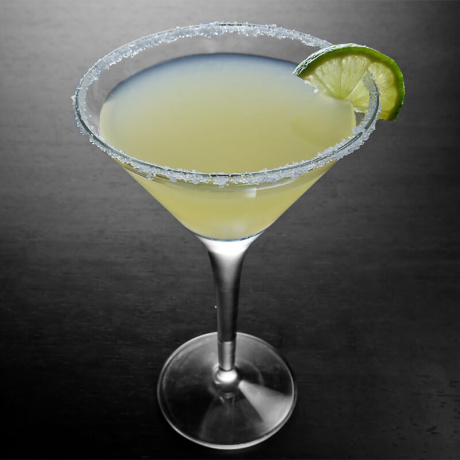 If you want, you can decorate the glas with a slice of lime. Enjoy! 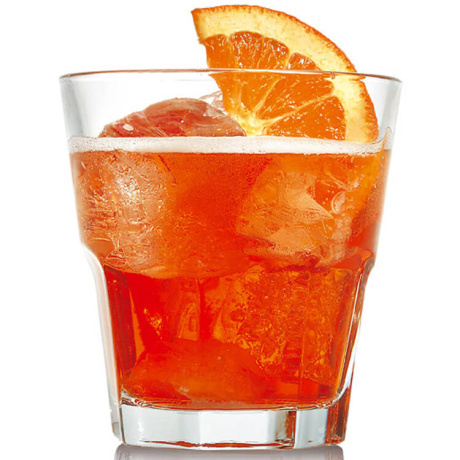 To prepare Spritz Veneziano you have to pour all the ingredients in cocktail glass filled with ice. 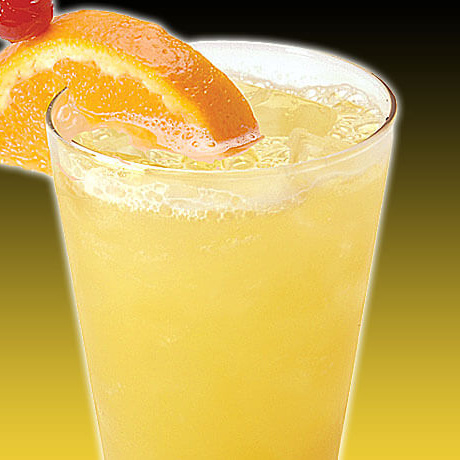 Then top the drink with Soda Water and garnish with a slice of orange. Enjoy your drink! 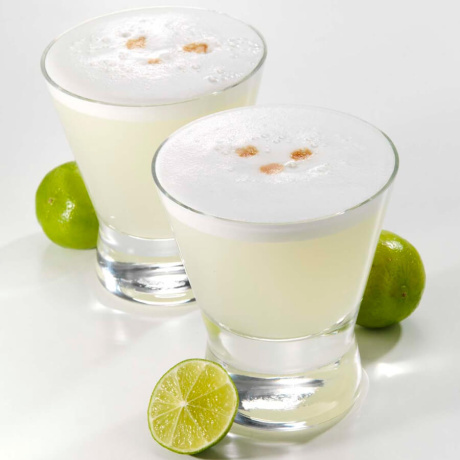 To prepare Pisco Sour you first have to pour all the ingredients except Angostura Bitters in the cocktail shaker filled with ice. Then you shake until it becomes cold. 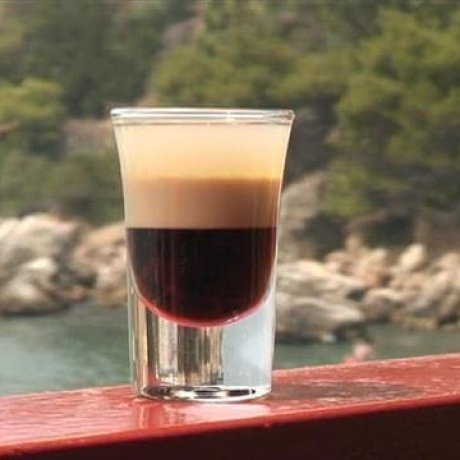 After that you pour the drink in glass and add a few dashes of Angostura Bitters on top. 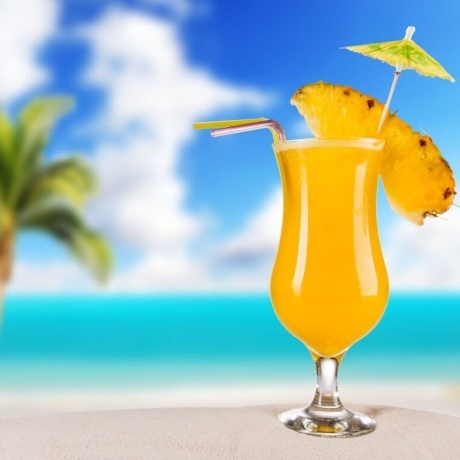 Enjoy the cocktail! To prepare Kamikaze you first have to pour all the ingredients in the cocktail shaker filled with ice. Then you shake until it becomes cold. After that you simply pour the drink in ice filled glass. 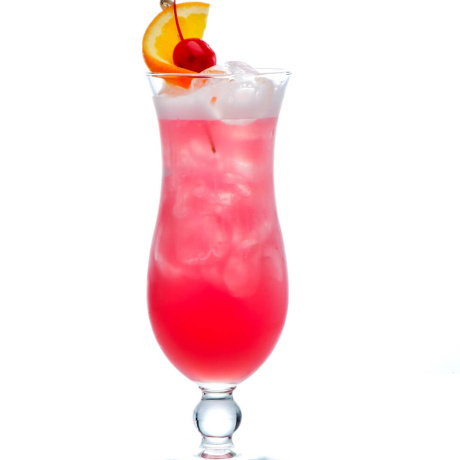 Enjoy the cocktail! 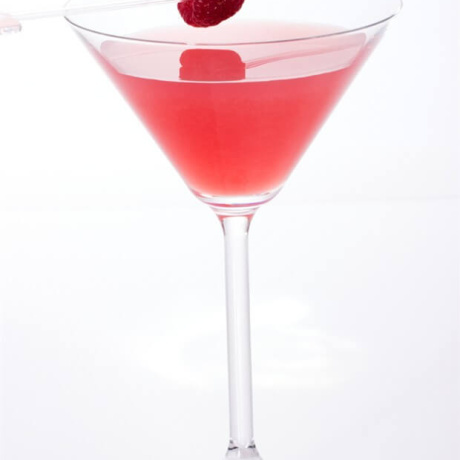 To prepare French Martini you first have to pour all the ingredients in the mixing glass filled with ice. Then you stir and strain in cocktail glass. If you want, you can squeeze oil from lemon peel in the drink. To prepare Espersso Martini you first have to pour all the ingredients in the cocktail shaker filled with ice. Then you shake until it becomes cold. After that you simply strain drink in glass. 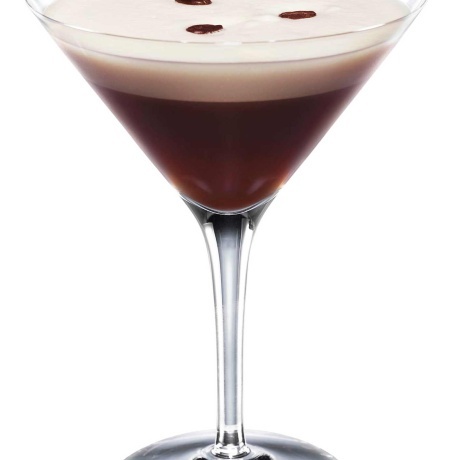 Enjoy your Espresso Martini! 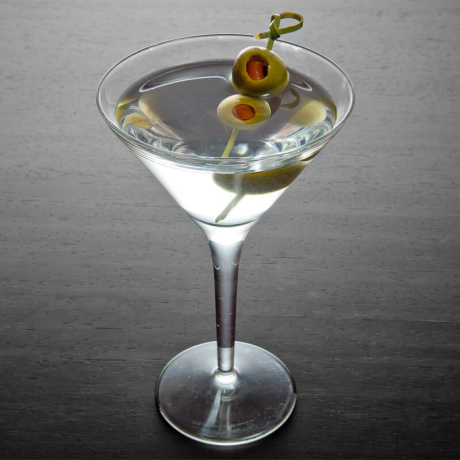 To prepare Dirty Martini you have to pour all ingredients in mixing glass filed with ice and stir well. 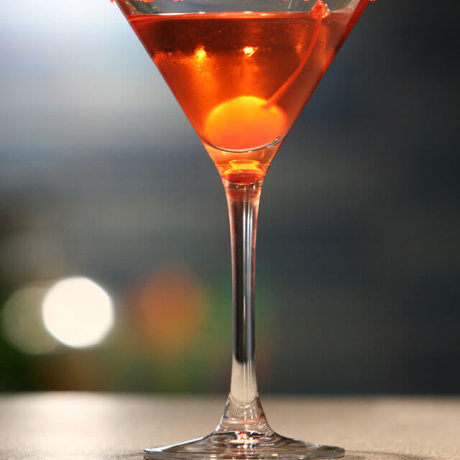 Then strain the drink in glass and garnish with olives. 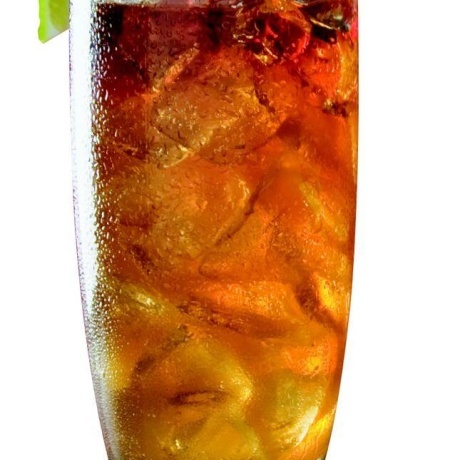 To prepare Dark ‘N’ Stormy you have to pour Rum in a glass filled with ice and add Ginger Beer afterwards. 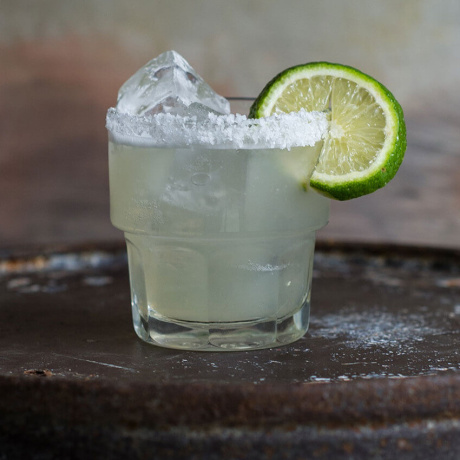 Garnish with lime wedge and you’re done. Enjoy! 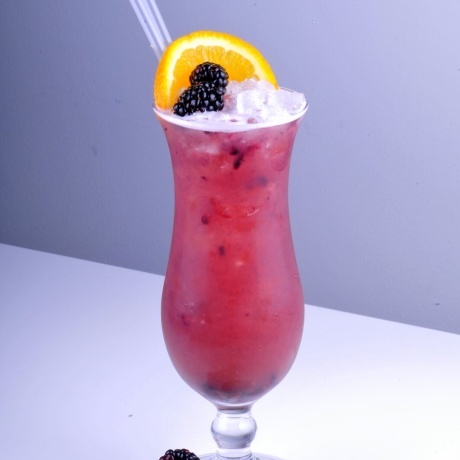 To prepare Bramble you first have to put crushed ice in the glass and pour over Lemon Juice and Simple Syrup. Stir that. After that, pour Blackebrry Liquer over in a circular fashion. 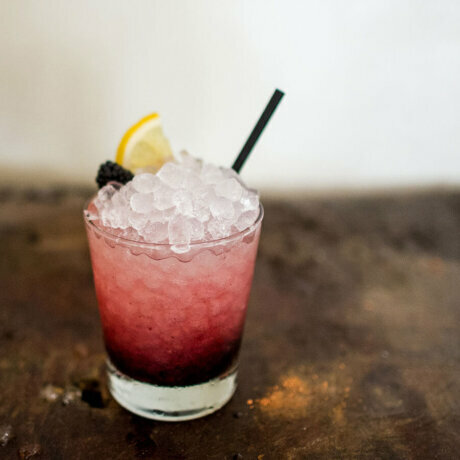 Garnish your cocktail with a slice of lemon and two blackberrys. Enjoy! To prepare Barracuda you first have to pour all the ingredients in the cocktail shaker filled with ice. Then you shake until it becomes cold. After that you simply pour the drink in ice filled glass. Enjoy! 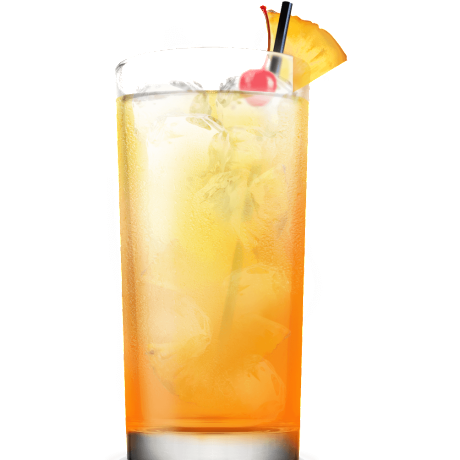 To prepare Sea Breeze you have to pour all ingredients in a glass filled with ice and strain a little. 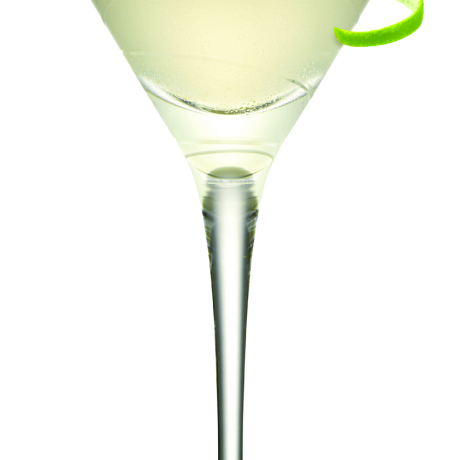 Garnish your cocktail with lime wedge and enjoy! 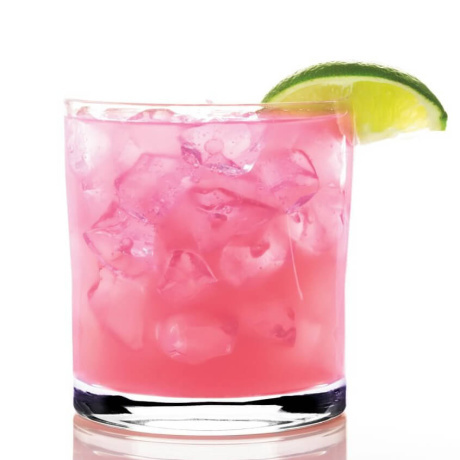 To prepare Rose you have to pour all ingredients in mixing glass filled with ice and stir. Then strain the drink into cocktail glass and enjoy your cocktail! To prepare Mint Julep you first have to muddle Mint Springs with Sugar and Water. Then fill the glass with cracked ice and pour in Whiskey. Stir until the glass is frost. 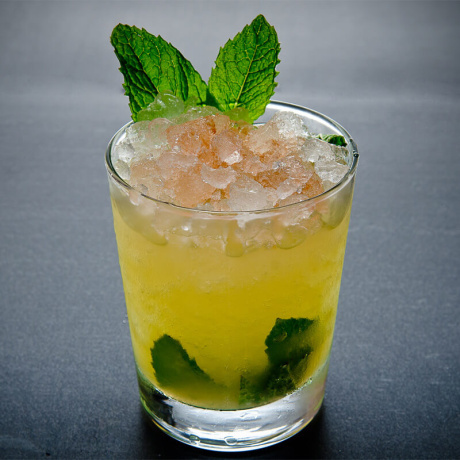 Garnish your cocktail with Mint Spring and enjoy your cocktail! 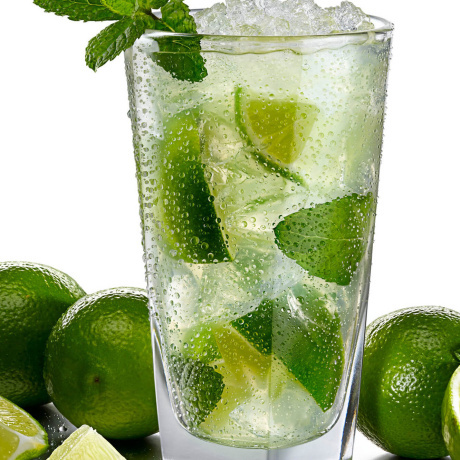 To prepare Mojito you first have to muddle Mint Springs with Sugar and Lime Juice. Then add a splash of soda water and fill the glass with ice (cracked). Now pour in Rum. At the end add Soda Water and your done. Enjoy! 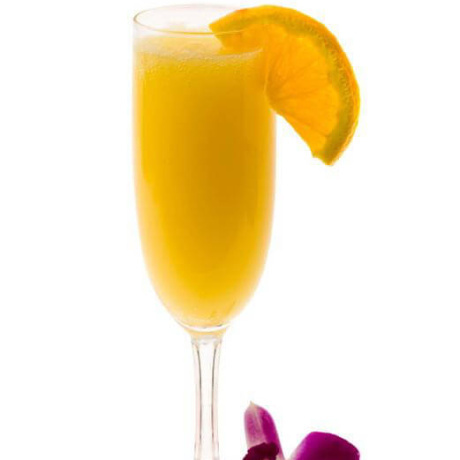 To prepare Mimosa you have to pour Orange Juice in the glass and then add Champagne. Now gently stir and garnish with orange twist if you want. Enjoy!